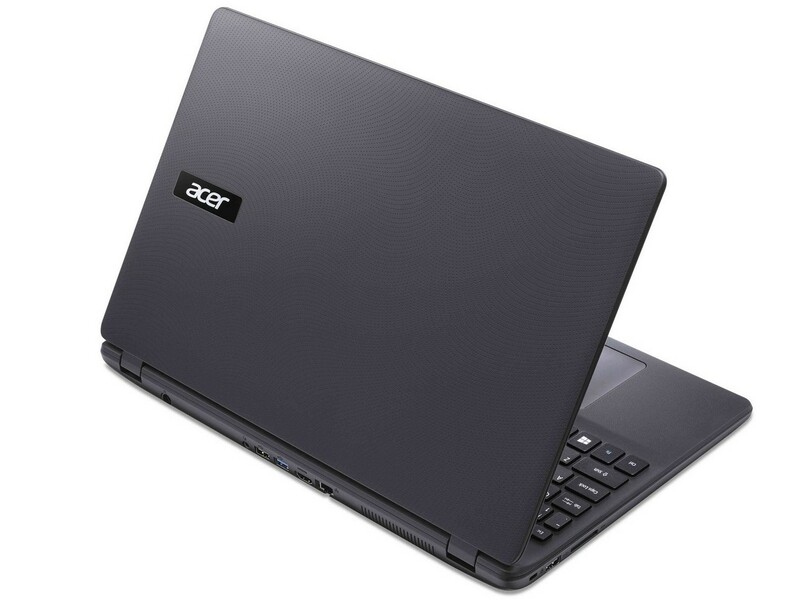 Like many other manufacturers, Acer offers a whole range of low-priced notebooks with entry-level hardware. For less than 350 Euros ($411), buyers get a simple device that is suited for surfing the web and office work. The Acer Extensa 2519 is also available with better specifications, but at a higher price. Our review device comes with the Intel Pentium N3710, which features Intel’s integrated HD Graphics 405. The device also has 4 GB of RAM and a 500 HDD. There is a slot for a DVD/Blu-ray drive. However, Acer forgoes an optical disc drive with this configuration. There is not a lot of competition in this price range. Therefore, we have included in this review similar devices, some of which cost up to 100 Euros ($117) more. 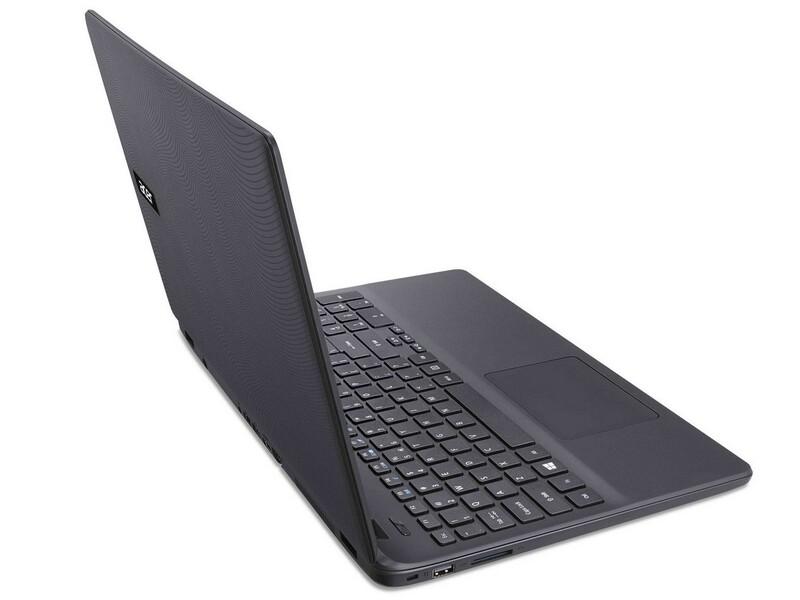 The competing devices include: Acer’s own Aspire 3 A315-51, the 255 G6 from HP and Dell’s Inspiron 15 5575-98MH4. The case of the Extensa 2519 is made of simple plastic. It seems quite rigid and does not produce any creaking noises when you carry the notebook in the hand. However, the materials are not rigid enough for the display lid, which is why it wobbles slightly. 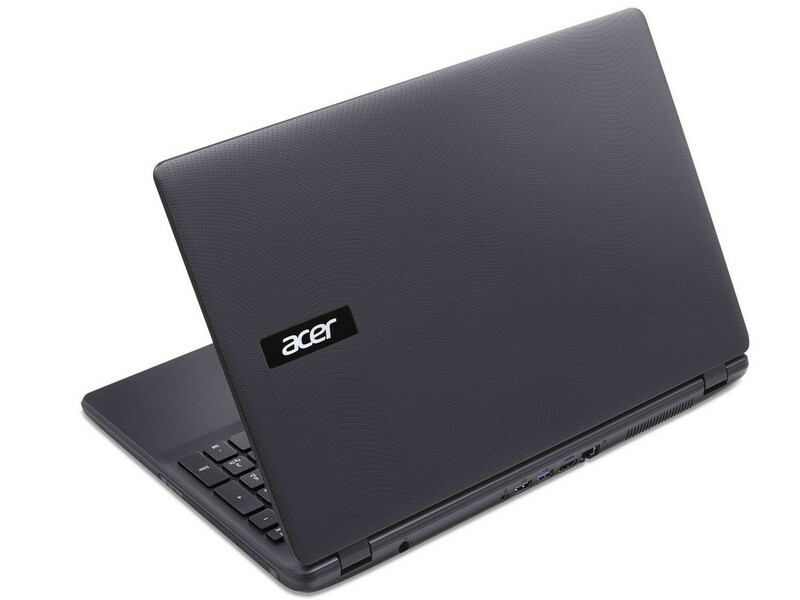 With a weight of 2.5 kilograms (~5.5 lb), the Acer notebook is as heavy as its competitors. The dimensions are also quite common for a 15-inch laptop. Against the current trend, Acer has put a lot of ports on the back of the device. However, the standard selection of ports is only suitable for simple tasks. There is an optical disc drive slot on the right side of the device, which is protected with a cover. Inside, there is a connector, which can be used to install a disc drive. The integrated SD card reader achieves subpar read and write rates with our reference-grade SD card Toshiba Exceria Pro SDXC 64 GB UHS-II. The same applies to the built-in Wi-Fi adapter. In our Wi-Fi benchmark, the Acer laptop achieves only about 100 MB/s, both when sending and receiving data. This is why the low-priced notebook takes last place in our comparison chart. The Acer Extensa 2519 has a simple keyboard with a numeric pad. The surface of the keys is slightly rough, which is why they offer quite a bit of grip when typing. However, the actuation point is rather shallow and the keys wobble slightly in their cutouts. The keyboard is suitable for long typing sessions. That being said, the arrow keys are a bit too small. 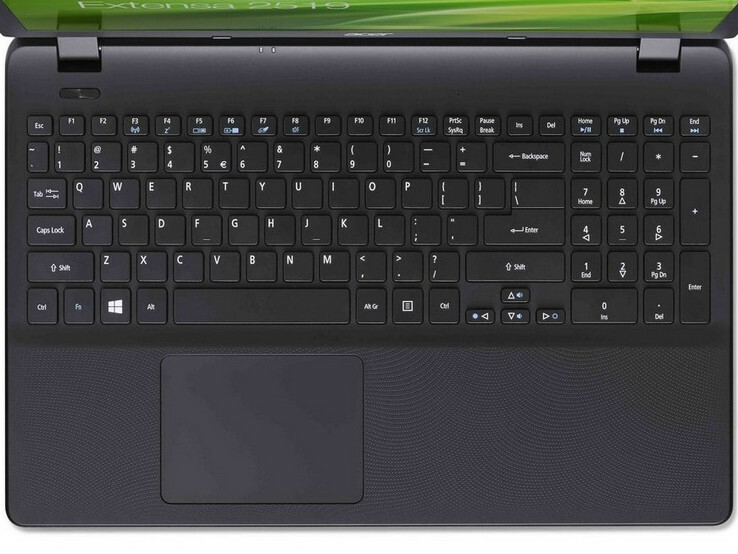 The Acer laptop features a ClickPad, which serves as a mouse replacement. The surface is not very smooth. Therefore, moving the cursor is not easy at times. 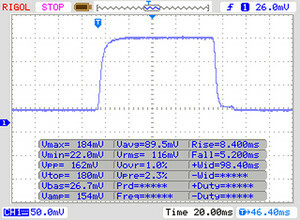 The mouse clicks are registered mechanically. 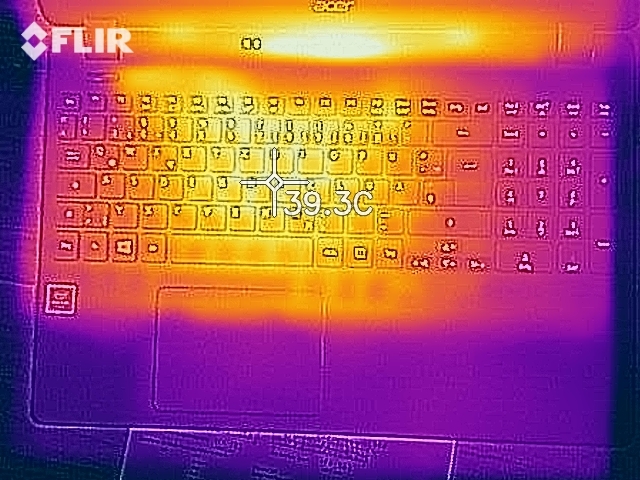 The TouchPad is not very responsive. The screen of the Acer Extensa 2519-P35U features a TN panel with a resolution of 1366x768. The average brightness of 194 cd/m² is very low. 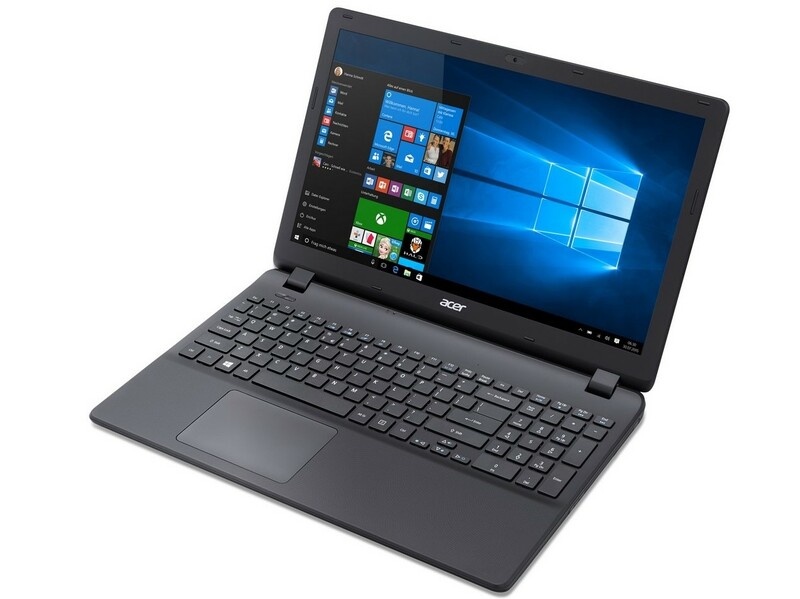 Nevertheless, the Acer laptop is quite comparable to other devices in this price range and therefore takes a spot in the middle of our comparison chart. For a premium, the Extensa 2519 can be had with a Full HD panel with a resolution of 1920x1080. Our measurements reveal that the display of the Extensa 2519 has a low contrast ratio of 412:1 and a high black value of 0.49 cd/m². 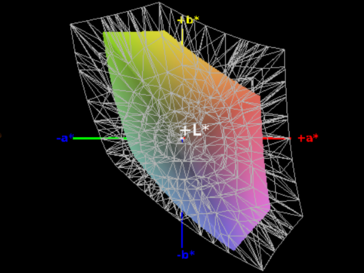 The Acer laptop covers only 36% of the Adobe RGB color space and 57% of the sRGB color space. These values are below average for notebooks in this price range. 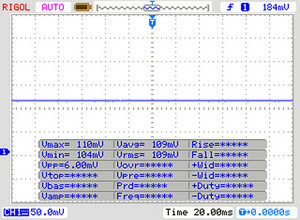 Moreover, the display also suffers from a bluish cast, which persists after calibration. The TN panel in the Acer Extensa 2519 has very poor viewing angles. When looking at the screen from the sides, the content appears washed-out. 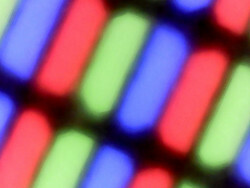 The colors become distorted when you look up or down at the screen from sharp angles. 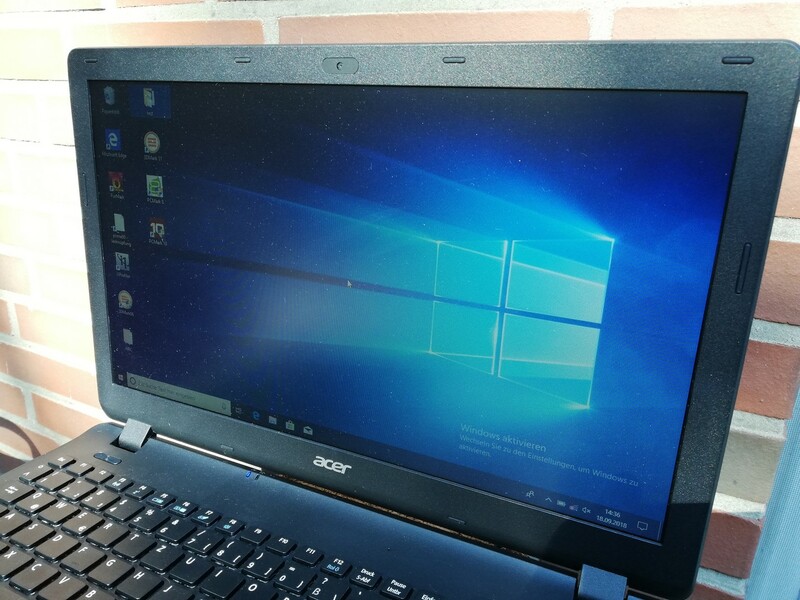 Because of a low brightness, the Acer notebook can only be used in the shade. But even then, the screen content is very hard to read. Our review device uses the Pentium N3710 as the CPU and Intel’s HD Graphics 405 as the GPU. In addition, it has 4 GB of RAM and a 500 GB HDD. This configuration provides enough performance for simple office applications and web-browsing. Users who need more power can choose a different configuration. The available CPUs range from a simple Celeron N3060 up to the Core i5-7200U. 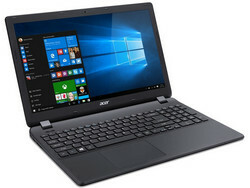 Acer does not offer any Extensa 2519 models with a dedicated GPU. However, there are models with more RAM, SSDs and an optical disc drive. Those who would like to forgo Windows can get an Acer notebook with Linpus Linux preinstalled. The Intel Pentium N3710 is a quad-core processor that is mostly found in entry-level notebooks. The clock rates range between 1.6 and 2.5 GHz. 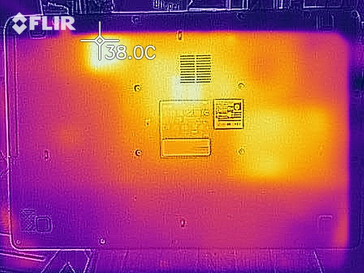 With its low TDP of 6 watts, the N3710 is suitable for passively cooled devices. In our Cinebench loop, the Extensa 2519-P35U can maintain its full performance at all times. 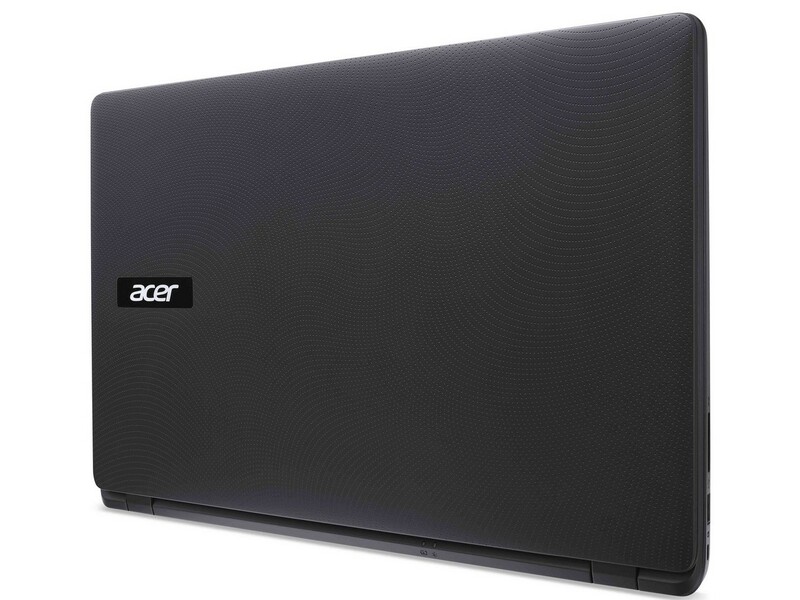 The Acer notebook performs as well as other laptops in this price range. For 50 to 100 Euros ($58 to $117) more, prospective buyers can get almost double the performance. 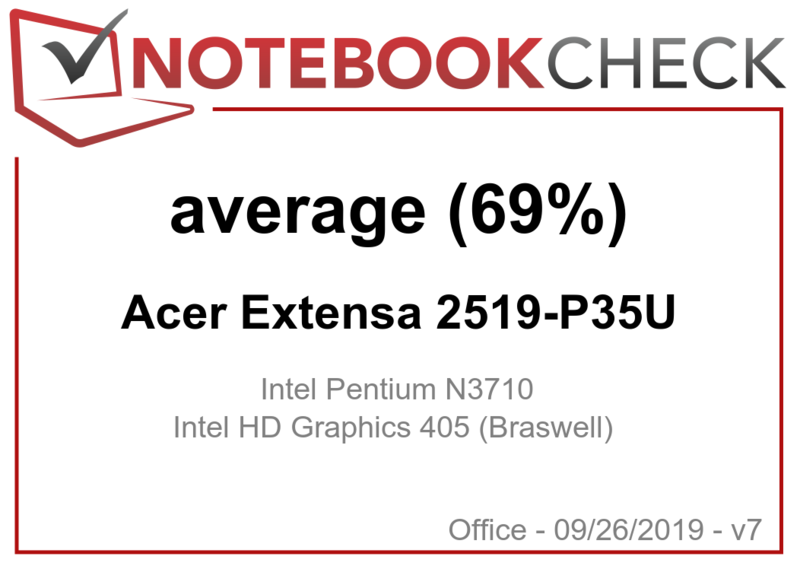 In the PCMark benchmarks, the Extensa 2519 achieves subpar results. 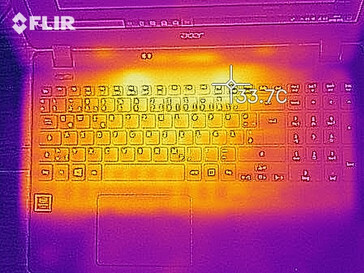 In both PCMark 8 and PCMark 10, the Acer notebook performs worse than the competing devices. In day-to-day use, long loading times make navigating through Windows annoying and programs also start with a noticeable delay. The loading times vary depending on the utilization level, but even opening the Internet browser takes several seconds. You can see how the Intel Pentium N3710 stacks up against other processors on our CPU Benchmarks page. The Acer Extensa 2519 comes with a conventional HDD from Western Digital. It offers 500 GB of storage space and operates at a speed of 5400 RPM. 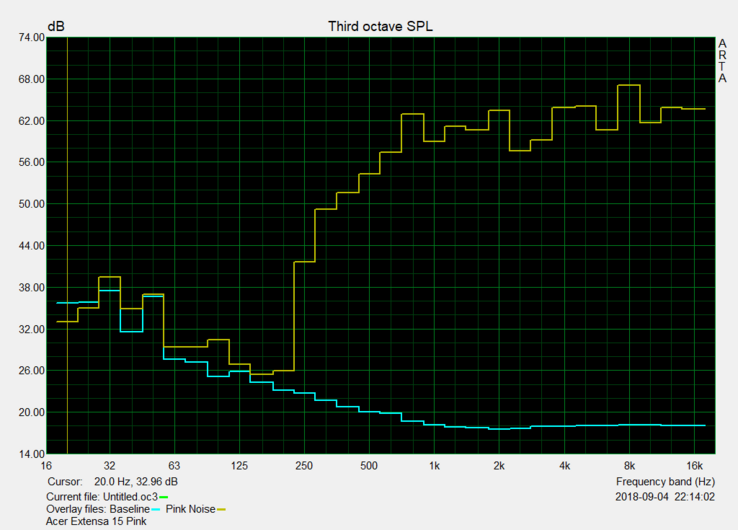 The read and write rates are not comparable to those of SSDs. 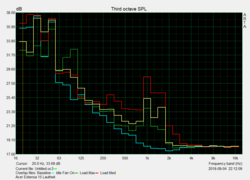 In our benchmark, the conventional HDD in the Acer laptop performs somewhat worse than other notebooks with traditional hard drives. You can learn how the HDD in the Acer laptop compares against other storage devices on our HDD/SSD Benchmarks page. 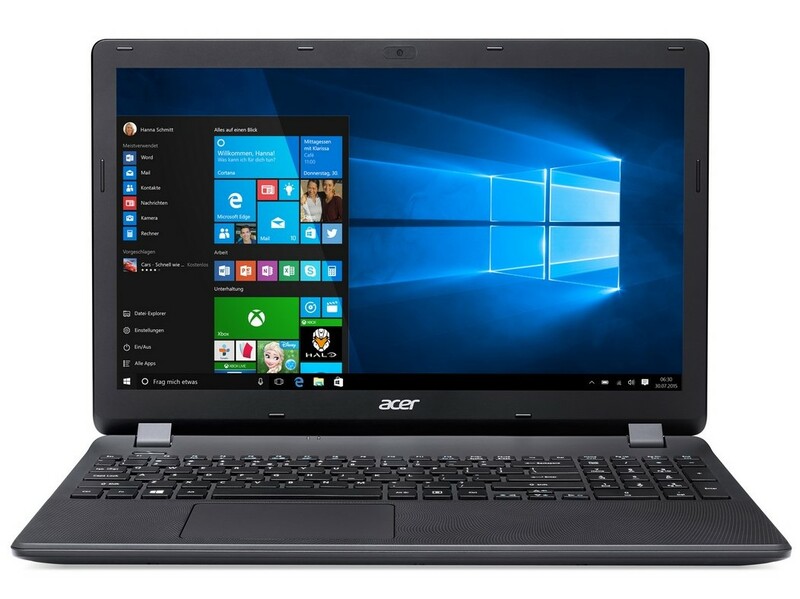 In the Acer Extensa 2519, the integrated Intel HD Graphics 405 is responsible for image rendering. 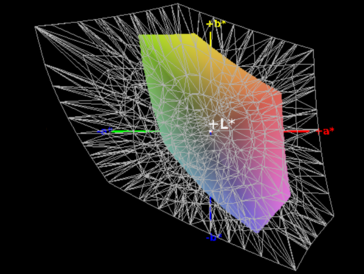 While this GPU cannot run demanding 3D games, it has no trouble playing back 4K/H.265 video. In the 3DMark 11 benchmark, the Acer notebook provides slightly above-average results, when compared to other notebooks with the Intel HD Graphics 405. There are other laptops in this price range that offer a little bit more GPU power. To find out what kind of performance you can expect from Intel’s HD Graphics 405, visit our GPU Benchmarks page. The Extensa 2519 is not suitable for gaming. Even old games do not run smoothly on low settings and the detail settings in demanding casual games will have to be lowered to achieve playable frame rates. To learn which games you can run with the Intel HD Graphics 405, visit our Gaming Benchmarks page. During normal use, the Acer Extensa 2519-P35U is basically silent. The fans stand still under low load and only start to spin when the system is taxed. 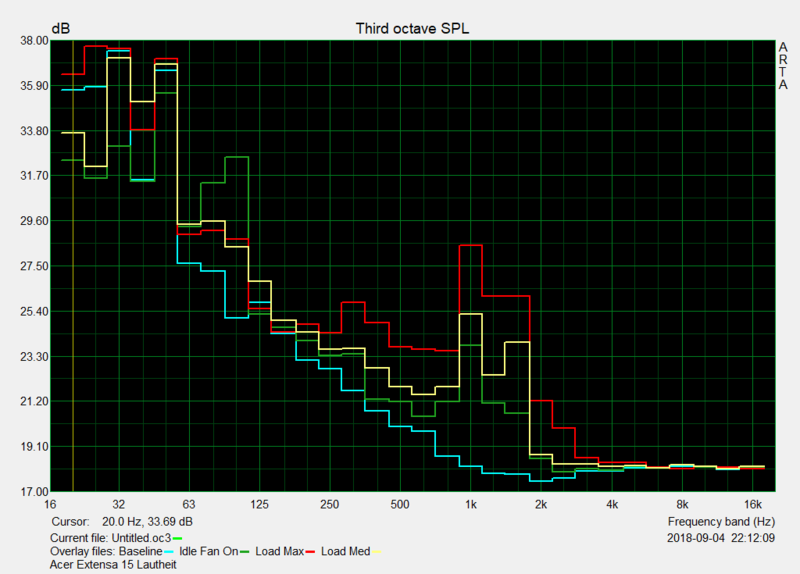 The fans produce a quiet rustling sound, which is quickly drowned out by the ambient noise. Therefore, the Acer Extensa 2519 is suitable for quiet environments. When idle, the surface temperatures of the Extensa 2519 barely exceed the 30 °C (86 °F) mark. 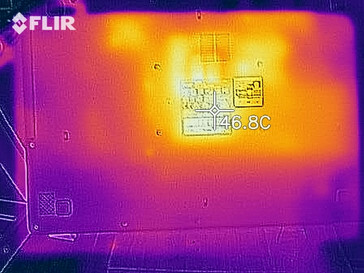 Under load, the temperatures reach 42 °C (107.6 °F). 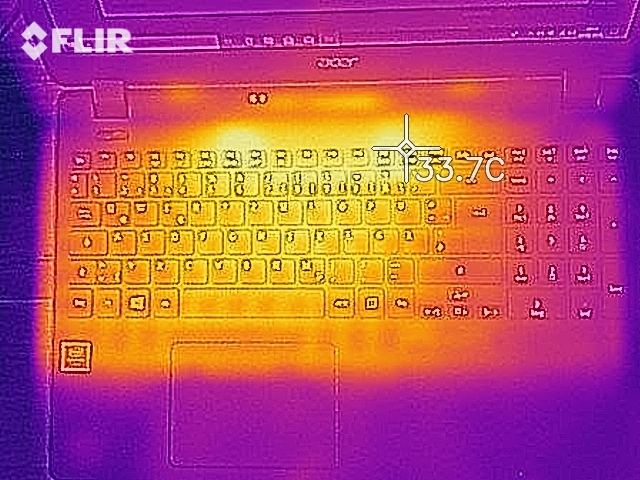 This is why the Acer notebook feels really warm. However, it can still be used without any problems. During our one hour stress test, the core temperatures peak at 80 °C (176 °F), which leads to the clock rate falling significantly below the base clock. 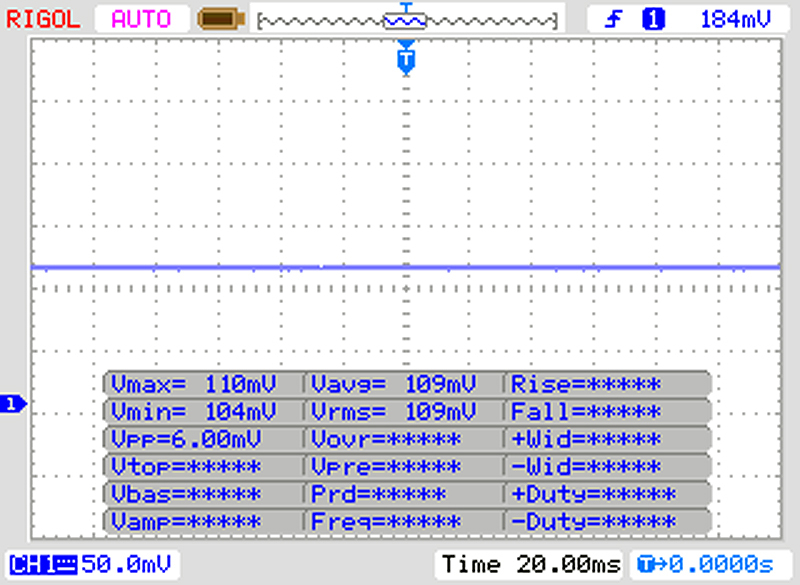 At the end of the test, the clock rates stabilizes at 1.9 GHz. 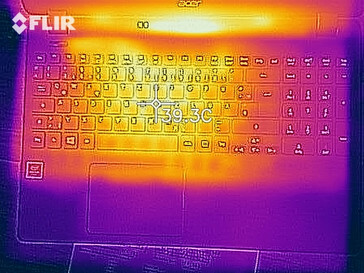 Because our stress test represents an extreme case scenario, users should not encounter any issues associated with thermal throttling during normal use. The speakers of the Acer Extensa 2519 are not very loud and have a poor sound quality. The lows are almost completely missing and the mids as well as the highs are not reproduced in a balanced manner. The speakers are barely good enough for casual use. Whenever possible, we recommend using external speakers or headphones. 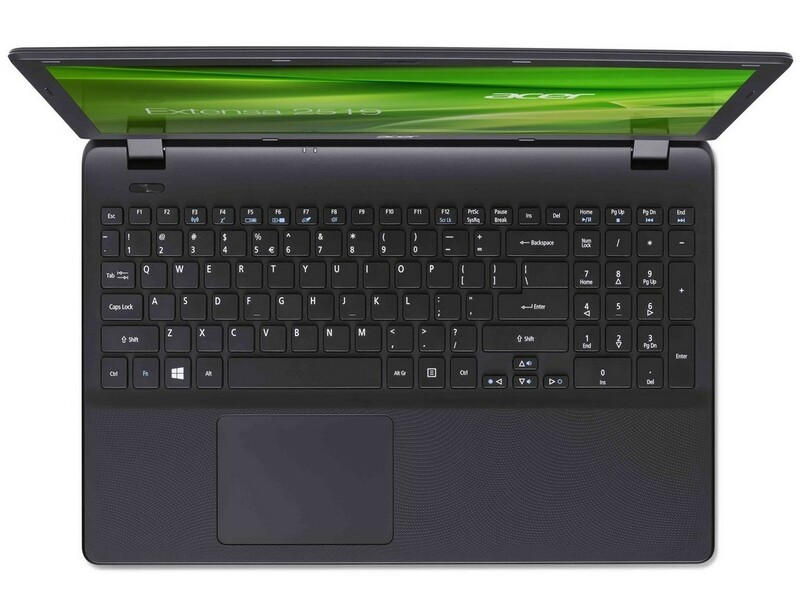 The Acer Extensa 2519 is an energy-efficient notebook. 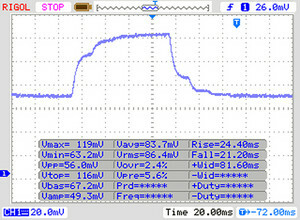 A power draw of 8 watts when idle and 18.7 watts under load can be described as low. 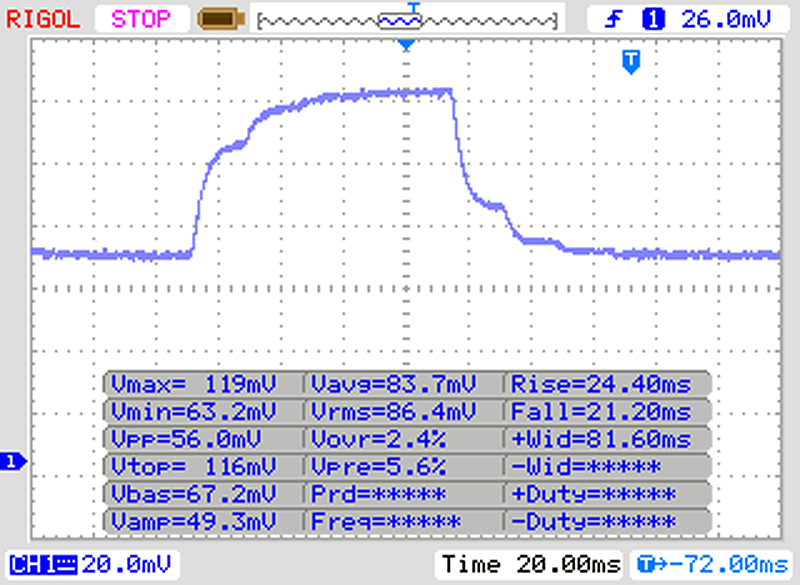 Therefore, the included 45-watt AC adapter should have no trouble supplying the notebook with enough energy. In our practically oriented Wi-Fi test, the Extensa 2519 lasts for 2 h and 45 m. This is an average result for a notebook in this price range. 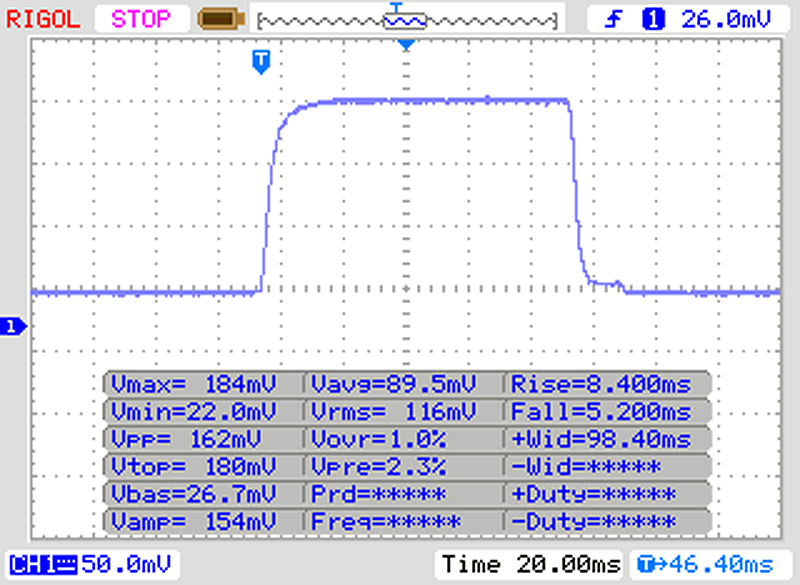 However, laptops that cost 50 to 100 Euros ($58 to $117) more can provide significantly longer battery runtimes. 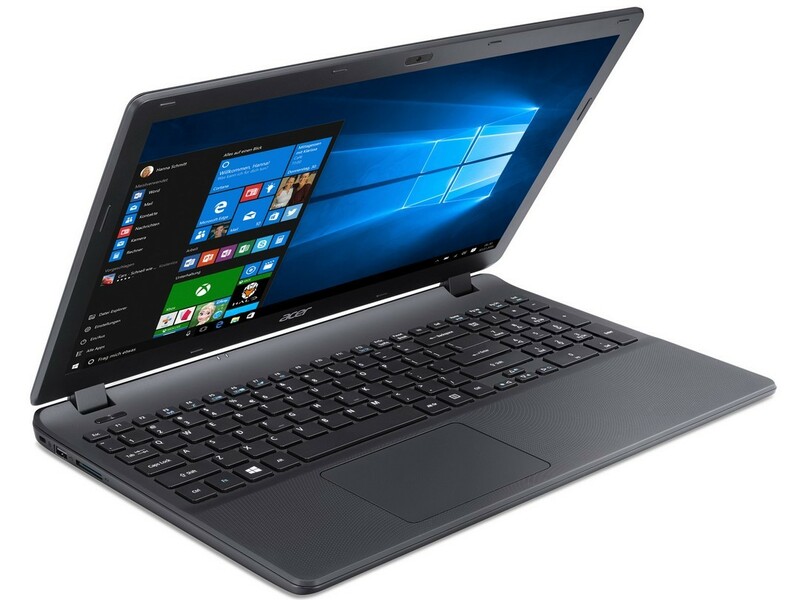 The Acer Extensa 2519-P35U is a simple notebook for simple applications. Occasional office tasks and Internet browsing present no problems for the Acer laptop. For complex office tasks and flawless playback of media content, buyers should get a configuration with better hardware. 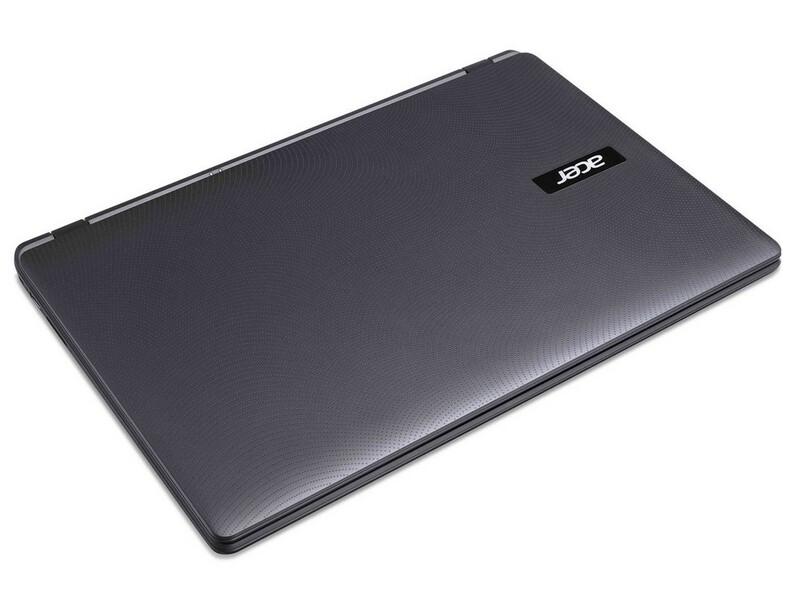 The Acer Extensa 2519-P35U is a simple notebook for simple tasks. Moreover, buyers will have to contend with poor battery life and subpar system performance. With some patience, users can do simple image editing or launch simple games. However, the loading times are quite long.